Sequel Group wins in the Institute of Internal Communication Central Region Awards! 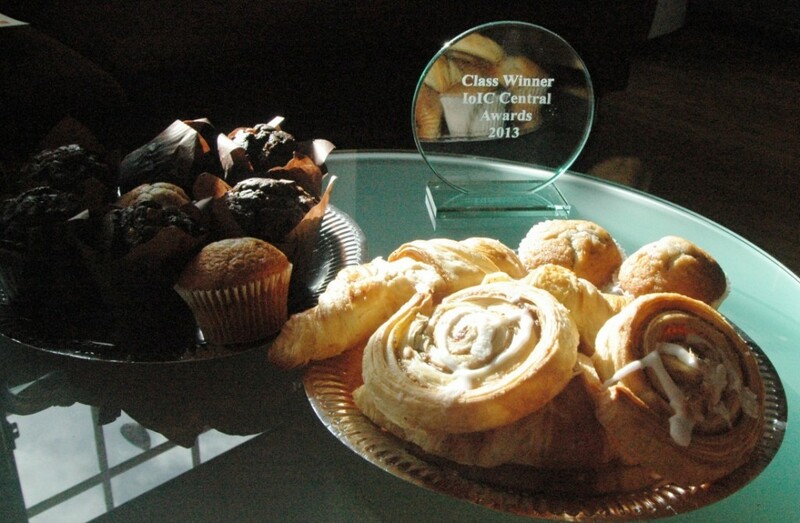 At Sequel we are celebrating with pastries this morning after winning in the Institute of Internal Communication Central Region Awards last Friday! 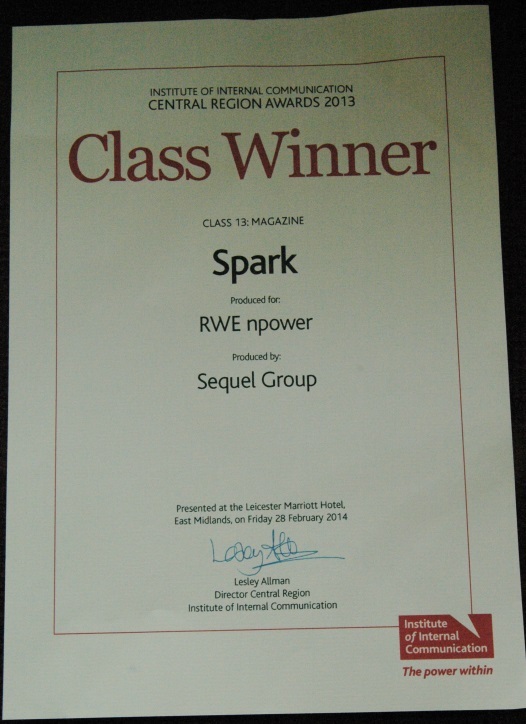 Spark magazine, created for RWE npower took home the award in the Print Magazine category. We are very excited to see our work on this bi-monthly employee magazine receive recognition following Sequel’s redesign of the magazine. 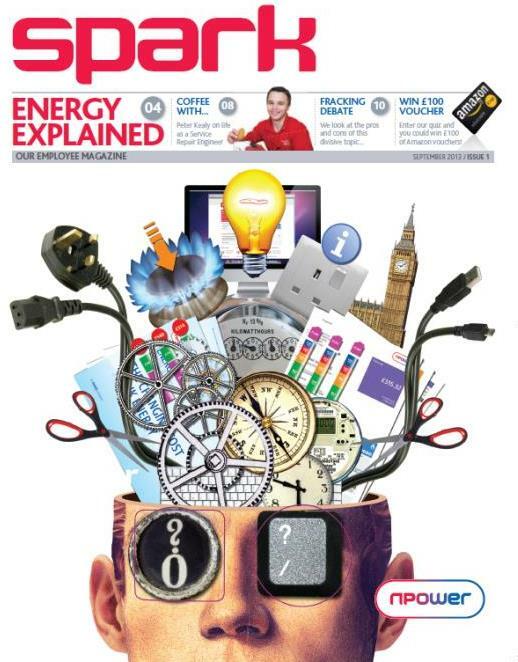 We were also shortlisted for our work with First Utility on @First in the Electronic Magazine / Newsletter category and in the Print Design category, again with Spark magazine.